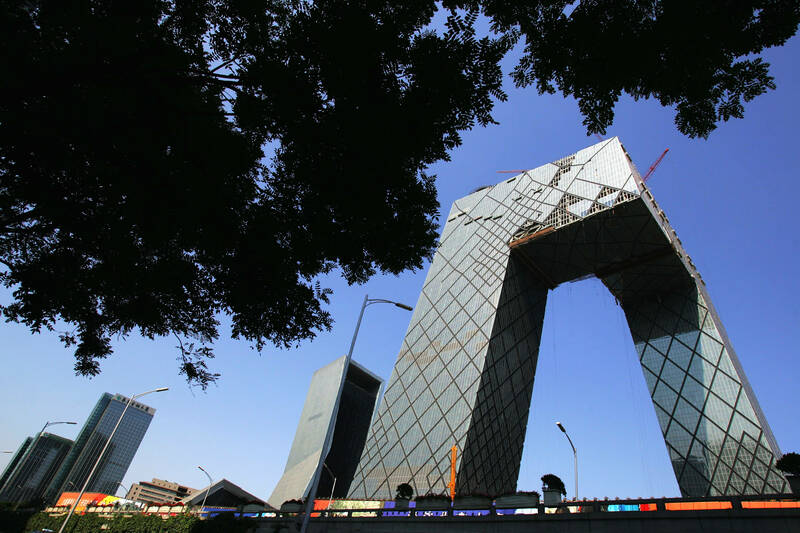 China has the biggest newspaper production in the world with more than 2200 different newspapers sold every day. Most of them do not tell the worldwide realistic view. They just published an excessive amount of positive news about their own country. 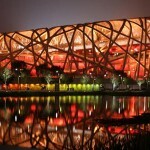 The Chinese government gains control in mostly all Mass Media and Websites on Internet, especially in Social Networks. For these reasons some newspapers tend to be tabloids with gossip columns and extravagant pictures. 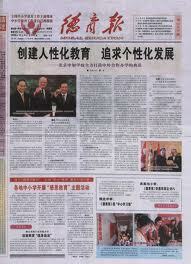 The most important newspaper in Beijing is the Beijing News but it is written in Chinese. In English you only will be able to read the pamphlet from the government, published in the China Daily or foreign press. It is important to mention that with the “VPN” program installed in your computer, you don’t need to worry about the restricted pages but it probably will work more slow. Electronic devices used to be very cheap in China but nowadays they have the same price than technology in EU or USA. You will be able to find a lot of electronics stores if you want to buy a mobile telephone, digital camera or a personal computer. 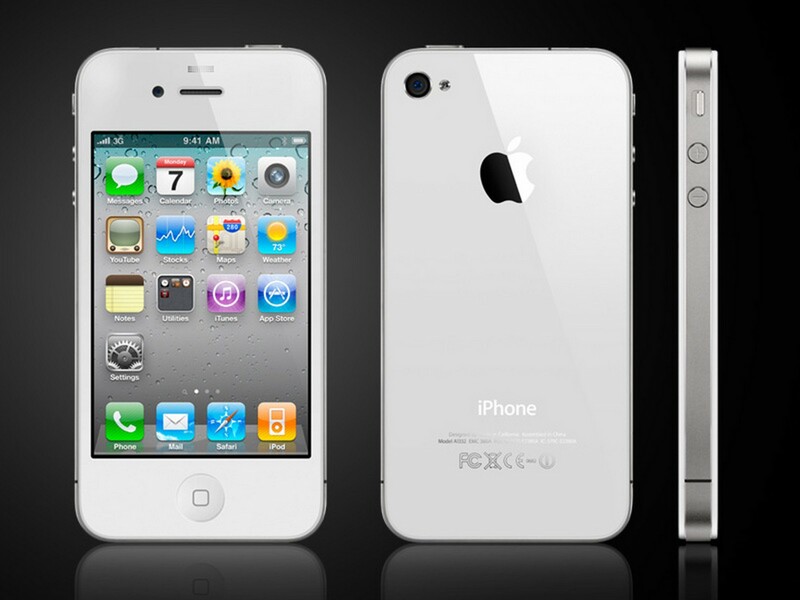 You have in the main cities electronics stores in shopping malls and also in most of the main streets. The rest of the shops where you can buy some devices are not totally safe if you expect high quality. Most of devices are copies made of bad materials without the quality of the brand they are supposed to belong to. So obviously, if you want to buy an authentic device, avoid street shops and markets. We advise you to buy a Chinese mobile phone to be able to call for cheaper rates inside the country. Going to establishments like Dazhong, Wal-Mart, Gome or Suning will be a good idea but if you want a simple mobile phone, Chinese stores and “Silk Markets” are acceptable too but with no real guarantees. If you are bringing mobiles from overseas, make sure it is “unblocked” so you can easily interchange “SIM cards”. Chinese mobile phone operators are very similar and have almost the same prices, you can choose: China Mobile, China Telecom and China Unicom. Prepaid “SIM cards” are easily to find in newspaper stalls, small Chinese stores, supermarkets and big establishments and shopping centers. They generally have a cost of RMB 100. One you choose the number of your new mobile phone in the Chinese SIM card, you can directly start to use your phone. If you want to use a 3G phone, you have to buy a SIM Card but top up special Internet services. The homepage is written in Chinese so you will have to ask a Chinese speaking friend. To Top-up your mobile phone just go to a local shop and ask for top-up cards showing how much money you want to pay. You will find top-up cards from 30, 50 and 100 RMB. If you are paying monthly for a price plan, most networks provide an online service where you can buy call credit with your credit card. 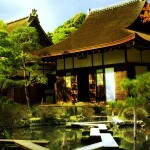 Chinese credit cards are accepted but check about foreign cards. Having more than Chinese Channels is useful if you want to enjoy TV and you don’t understand Chinese. CCTV is not very similar to the rest of the Channels in Europe\US because of the Government restriction policy but you can find CCTV in other languages such as English, Spanish or French. Usually CCTV gives you a few programs with News and Interviews during the day. Chinese channels offer also series, reports and cartoons but just in Chinese language. We recommend you to ask the landlord of your apartment or make a call to a satellite company for having another TV aerial installed. Some aerials allowed you to get some TV channels from several parts of the world in your language. It is very common in China to find copies of Apple products such as the I-phone, I-pod and I-pad. For sure they are not authentic Apple products but some people buy them in order to have them for less price. If you want to avoid risks, go to the Apple Store in your city. You will find the newest products and have the chance to reclaim because the brand has an international guarantee. In China you have two Apple stores in Beijing and three in Shanghai.